This nautical park is dedicated to recreational boating. 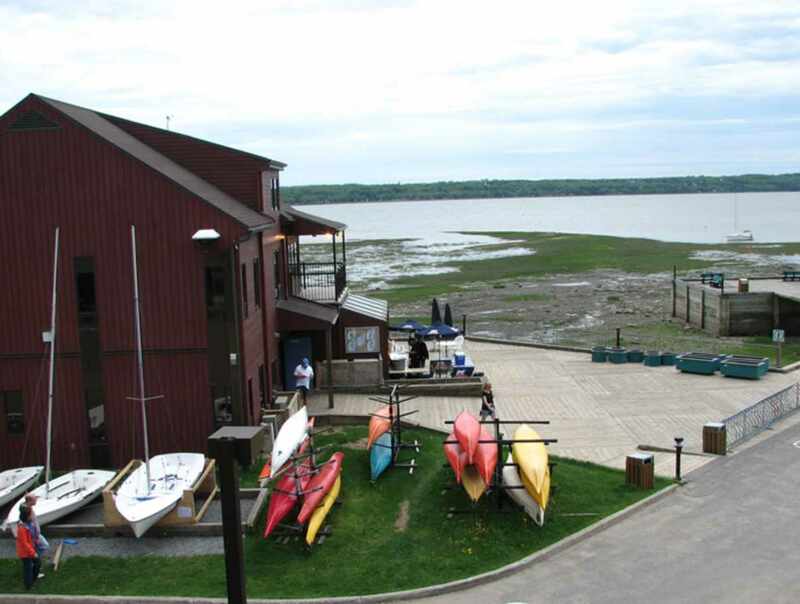 Explore the St. Lawrence and Cap-Rouge rivers aboard a canoe, kayak, sailboat or deckboat. If you do not have a boat, you can rent one for a modest fee. Boating lessons for beginner or experienced sailors. Hours: According to the tides. June to late August, open daily. May 1 to early June and late August to mid-September, open weekends.